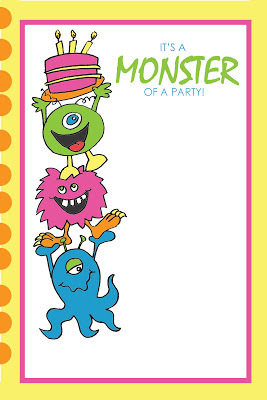 Everyday Art: Monster Party Printables - FREE! 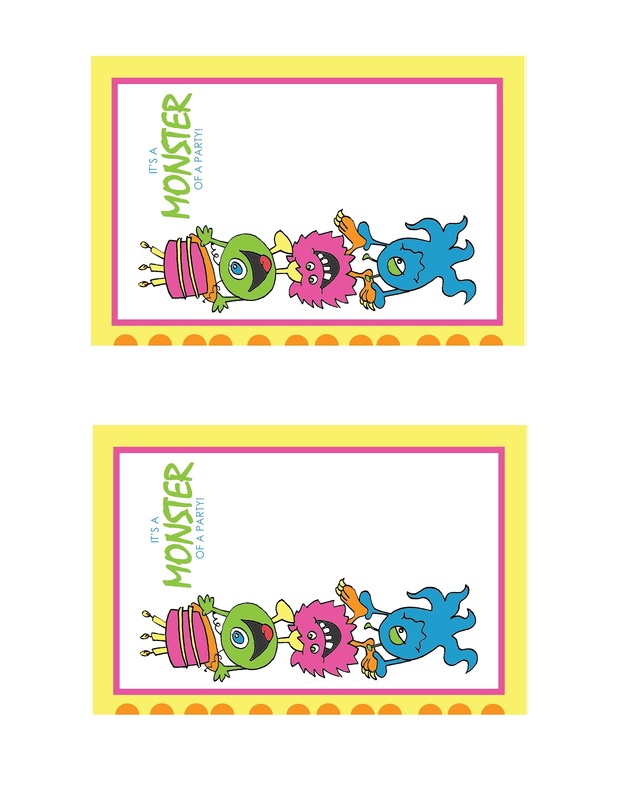 Did you see Jaime's monster cakes? 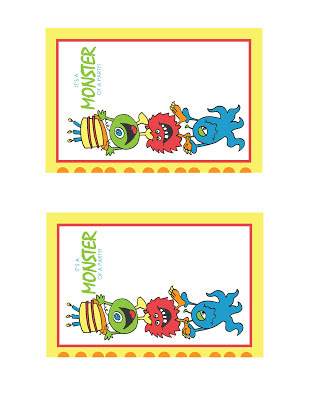 or her monster baby and mama? I have to admit that when she said she was doing a monster party for her little girls I was so excited. Fun, lively, adorable! Everything a busy little 3 year-old's party should be. 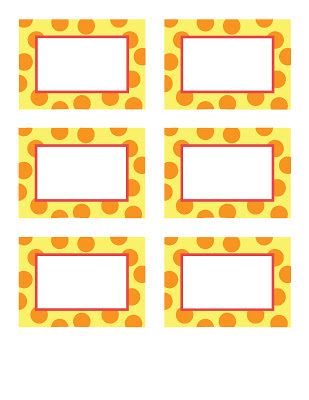 Then she wondered if I might want to make a few printables... um, YES! 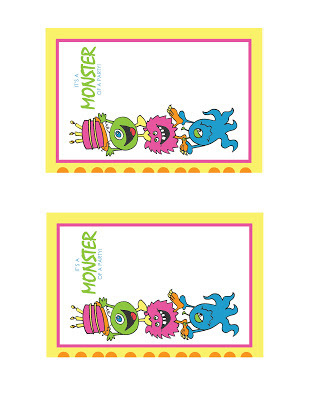 I had tons of fun creating these little party monsters. And luck for you... I'm sharing. For FREE! Just because I love you. And don't worry if you're little monster is a BOY, we've got that covered too. Just download the pdf files, print, cut, and you're ready to party! 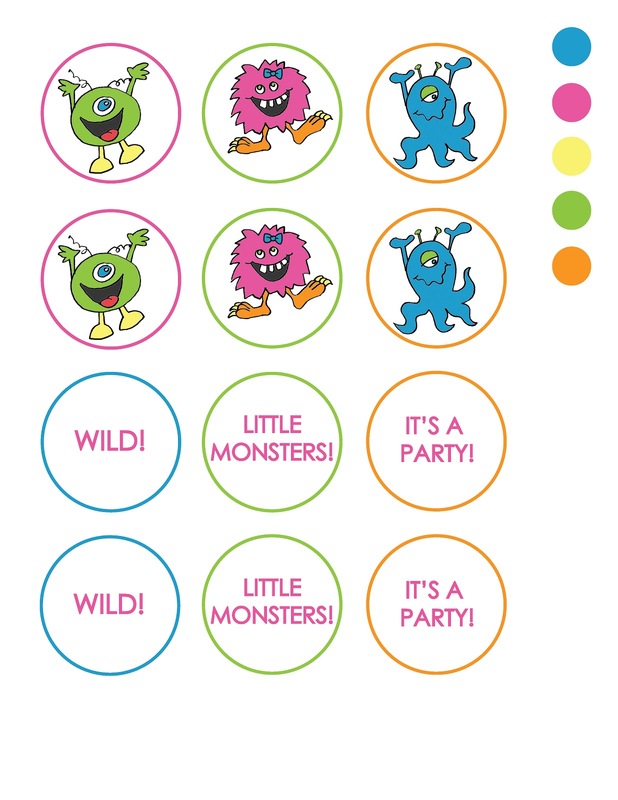 12- 2 inch circles with monsters and party phrases. 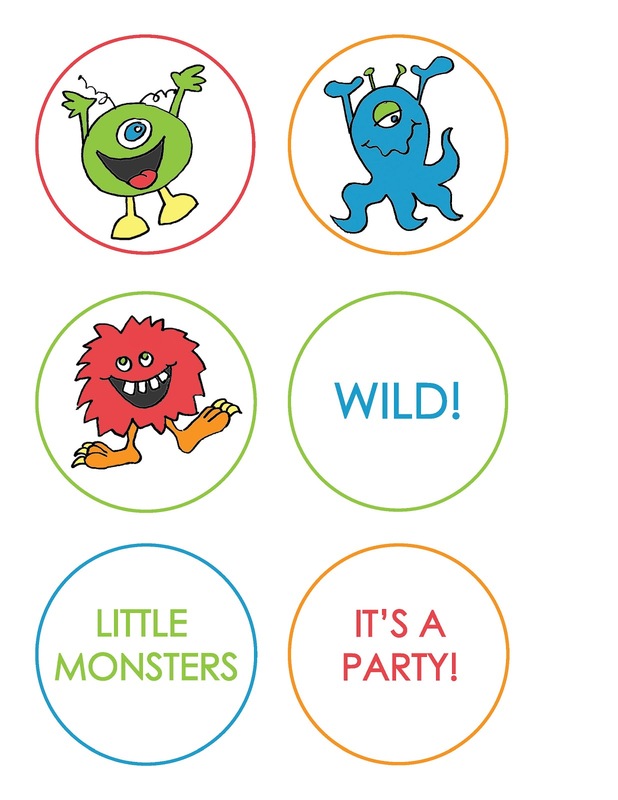 These make great cupcake toppers. 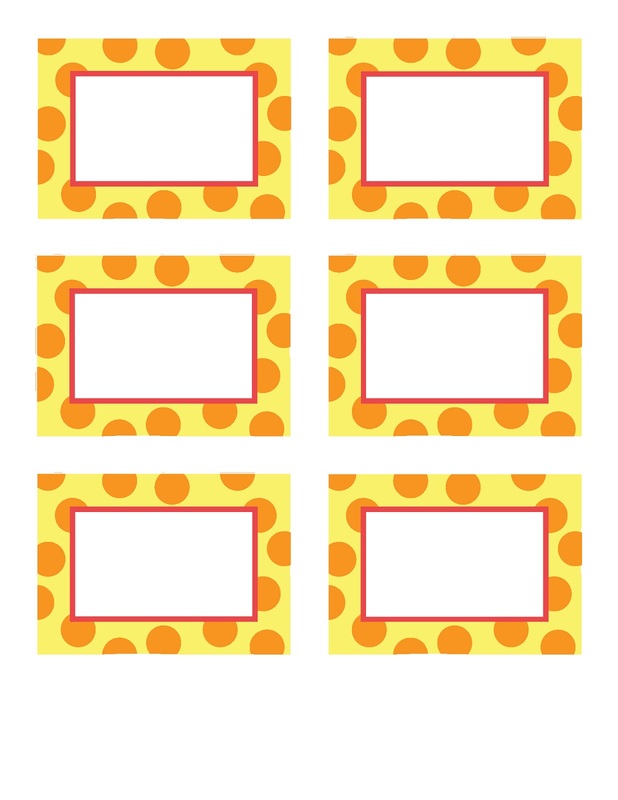 Just punch out with a 2 inch hole punch or cut with sizzors. print these yourself on cardstock and hand-out or stick in the mail! 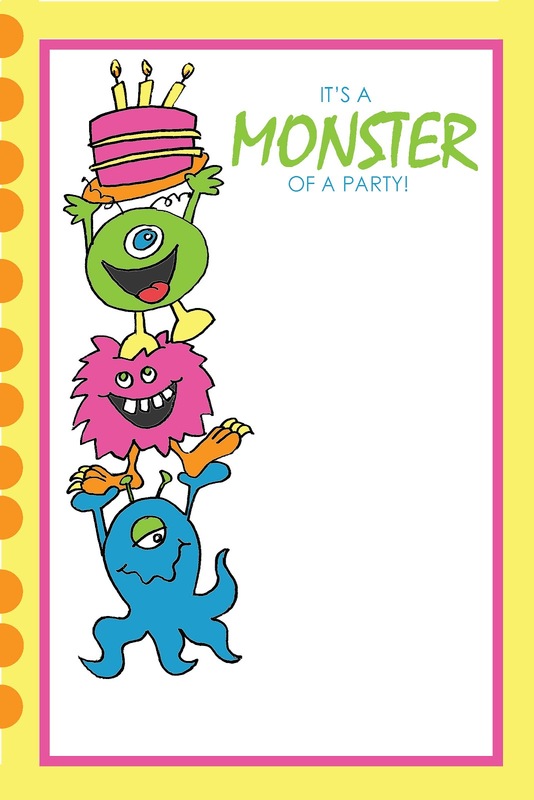 (you'll have to add your own party details. 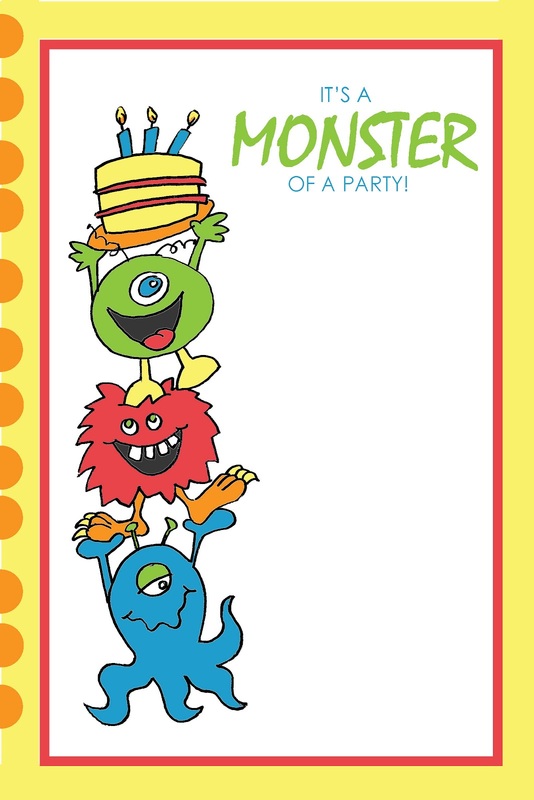 Don't want to print your invites at home? wherever you like to have your photos printed. No cutting for you, but still affordable. ya know, just in case your little guy doesn't love pink, or bows in his monter's hair. Now have a wild and crazy party! 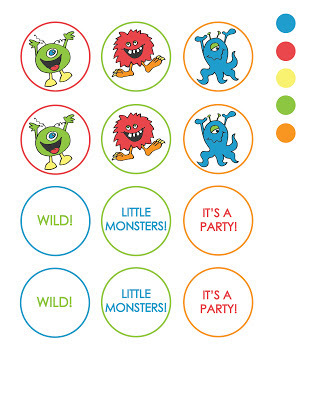 I'm thinking Avery 22807 Labels would be perfect for these. Boom! Instant Stickers. You may have to adjust the template, but that's probably not too hard. Looks like you did a lot of work! Thank you for sharing! I'd love for you to check out our Pattern Party! Those with free patterns and templates to share are invited to link up!